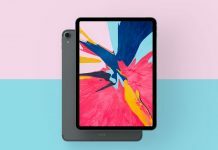 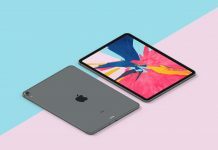 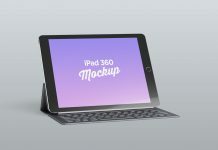 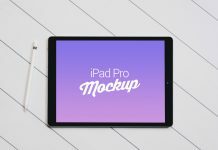 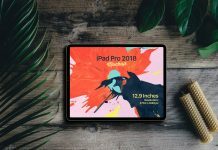 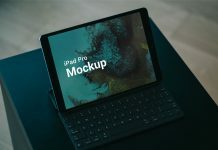 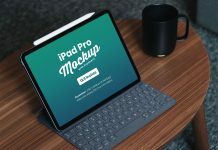 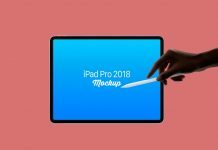 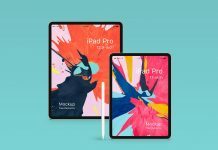 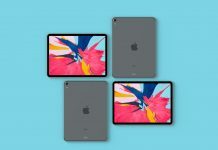 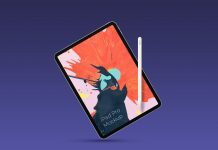 We are sharing a multiple screen iPad pro mockup (10.5 inches) with top view a must have for app designers. 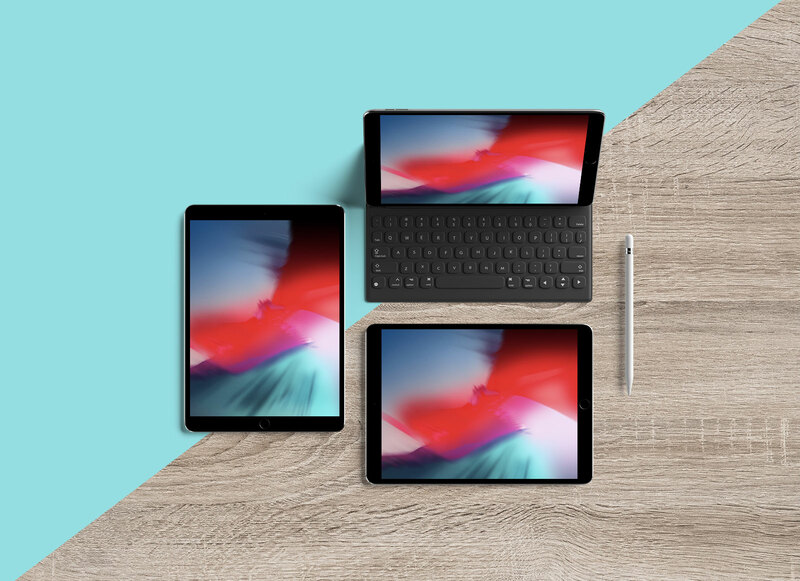 Place your app screens or splash page design on all three screen and present them vertically as well as horizontal options. 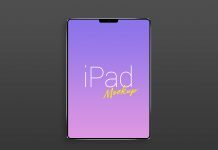 Customize background by applying fill or use texture to make it stand out in your portfolio or in your clients presentations.